Yes, I would like to receive marketing communications regarding FineLine products, services & events. By submitting your details you confirm that you agree to the storing and processing of your personal data by FineLine as described in the privacy statement. 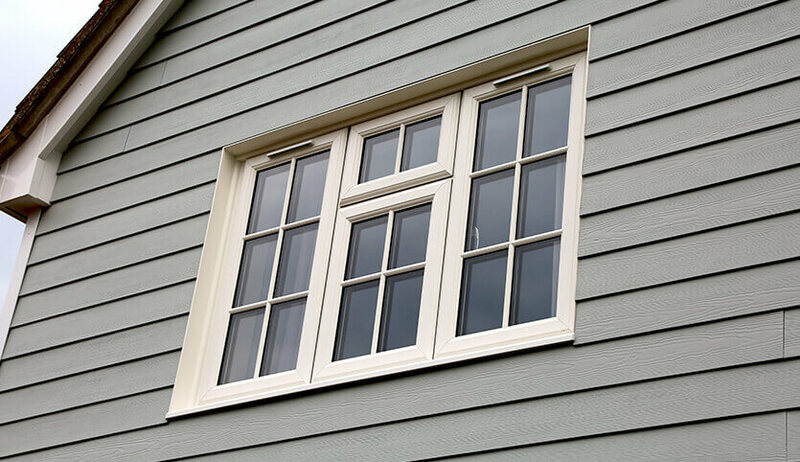 uPVC windows are the UK’s most popular windows . uPVC windows are a cost-effective option which provide many benefits, including excellent levels of energy efficiency and security. They can be manufactured in almost any style and are available in a plethora of colour choices. 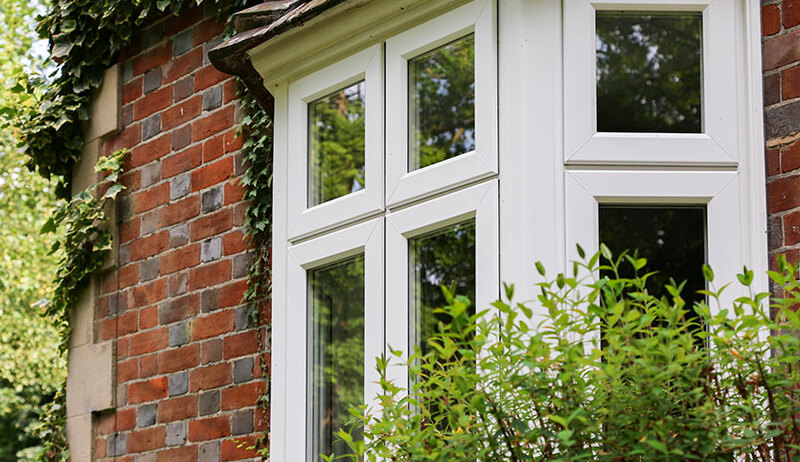 Modern advancements in technology mean that uPVC windows are now more durable than ever before. With extended lifespans and a wealth of benefits, they are a great choice for window replacements and new-build projects. uPVC stands for un-plasticised polyvinyl chloride. It is a low maintenance and cost-effective material which is strong and durable. It can be formed into a range of shapes to meet a variety of specifications. When it’s time to replace your uPVC windows, they are 100% recyclable, so will not have a negative environmental impact. 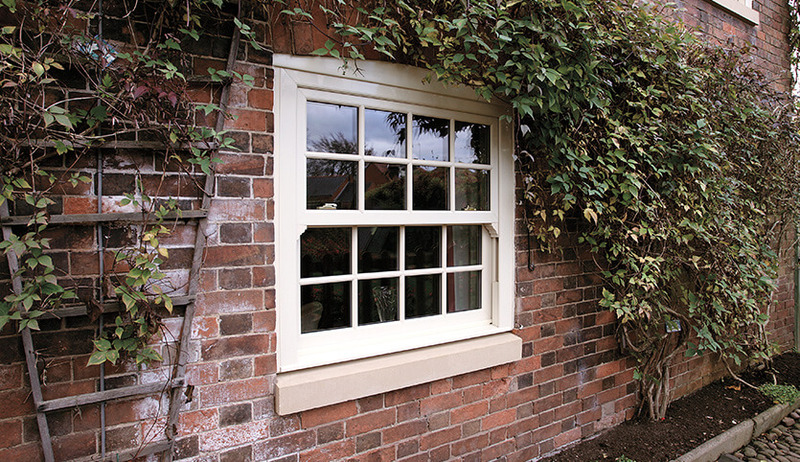 In the early days of uPVC window manufacture, it was seen as an inferior material. The uPVC of the 21st century is a world away from the 1980s both in terms of performance and aesthetic versatility for uPVC windows. Our uPVC windows are guaranteed for 10 years. This helps to give peace of mind that you’ve made a sound investment. They provide excellent thermal benefits, achieving an A rating for energy efficiency. When fully closed they will keep warm air in and trap cold air outside your home. uPVC windows are strong and secure. 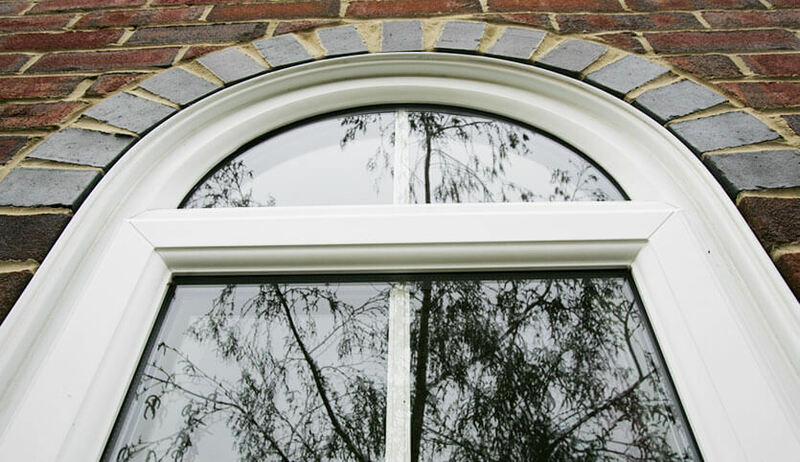 Most of our uPVC window styles are Secured by Design accredited. Their super-secure multi-point locking systems and internal beading create an almost impenetrable barrier to potential intruders. High performing and cost-effective – the most popular material choice with our customers. Low maintenance and durable, perfect for the busy modern homeowner. A popular and low maintenance choice of window material. The popular material choice for the busy 21st century homeowner. Our realistic wood effect finishes are available in white, black, oak, cream, and natural. Use our Kolor Bond system to create the perfect shade for you. For the ultimate in customisation choose any RAL colour for your uPVC windows. Available with either double or triple glazing to create a warm and safe home. 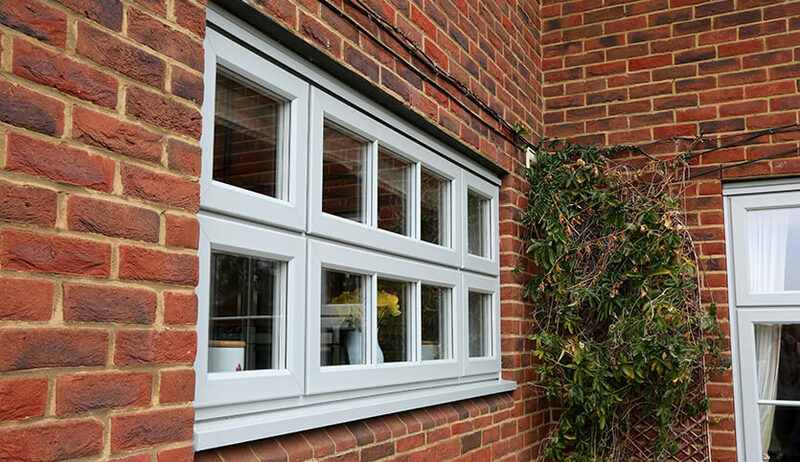 Fully customise your windows with a choice of glazing styles and Georgian bar options. The essential choice for any modern home. Boost your home’s thermal efficiency and enhance acoustic insulation. Take your windows to another level of performance with an extra layer of glazing protection.